The highest bid so far for a section of land including part of Iceland’s iconic Jökulsárlón glacier lagoon currently on sale is in the region ISK 1.5 billion (€11.3 million), it is reported. 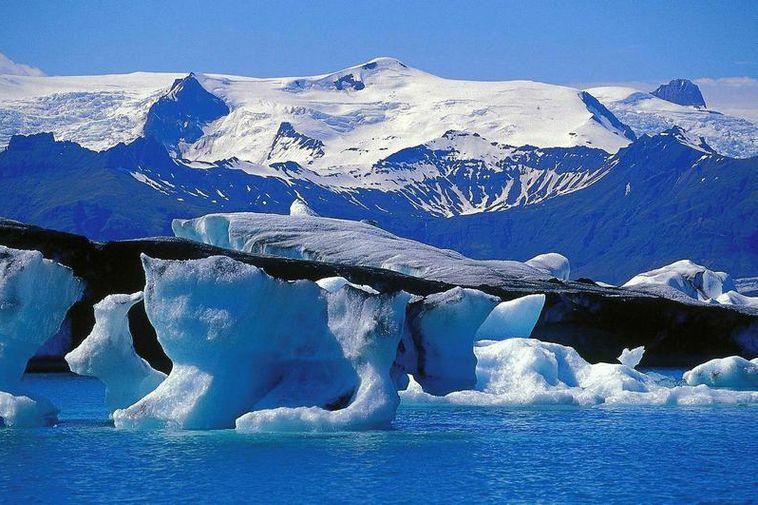 The parcel of land, known as Fell, contains part of the Jökulsárlón glacier lagoon, one of Iceland’s premiere tourist destinations. The land is in a process of forced auction following a twenty-year dispute among the various landowners on how to structure tourism in the area. The highest bid so far is reportedly from a brother of the landowners who insisted upon the forced auction, who already owns a small section of Fell. The submission period for bids is still open.